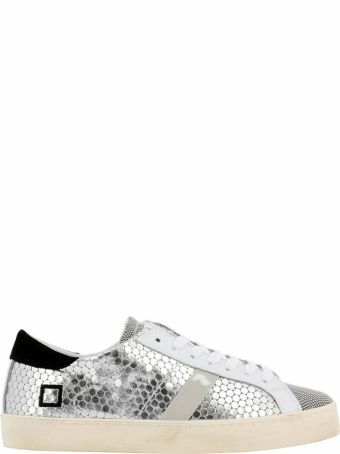 D.A.T.E., a footwear label named after the four Italian founders, combines traditional Italian craftsmanship with an added modern flair. 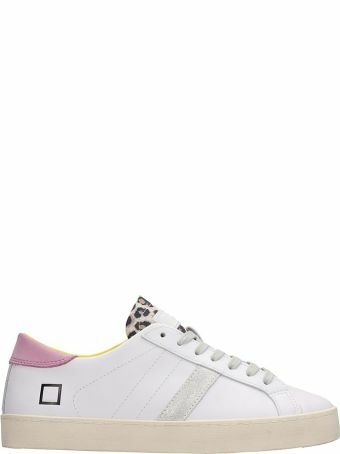 The playful designs, bold colors, and decorative accents in the collections for men, women, and kids put these sneakers in a class of their own. 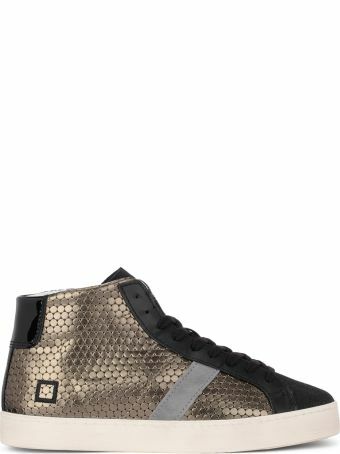 D.a.t.e. 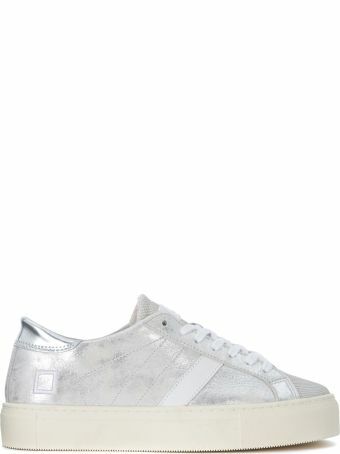 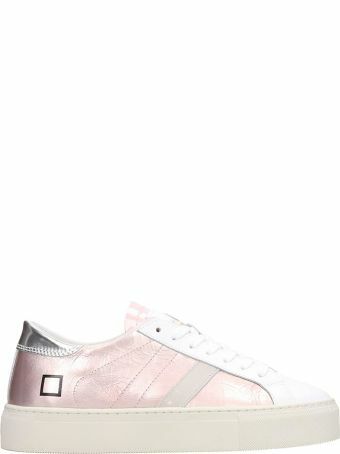 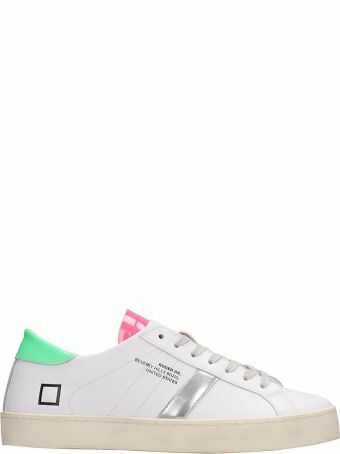 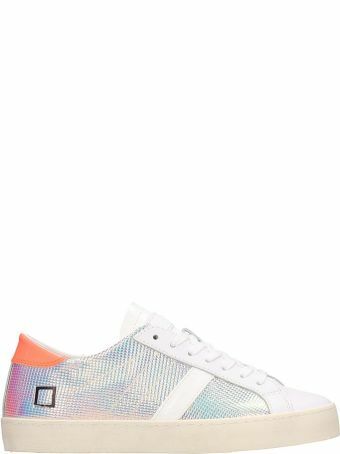 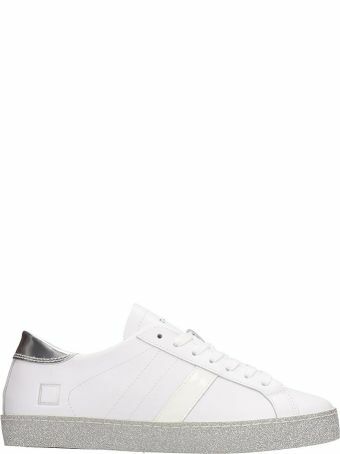 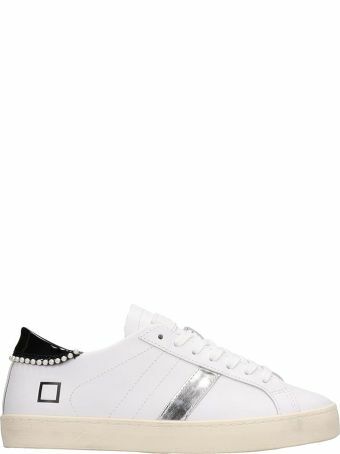 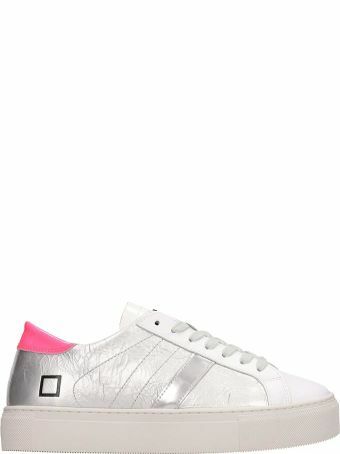 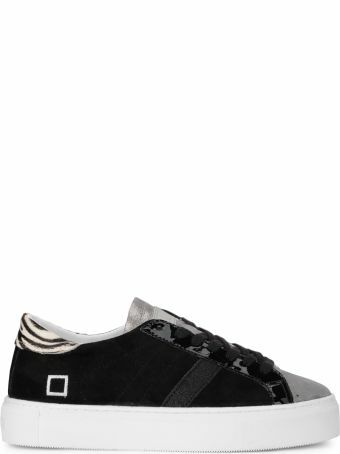 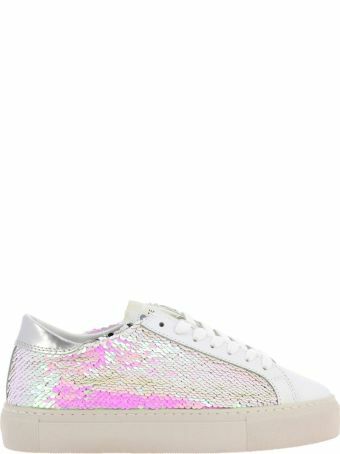 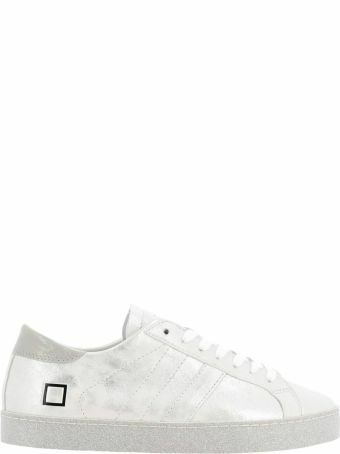 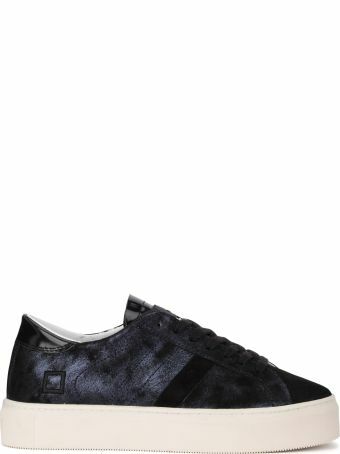 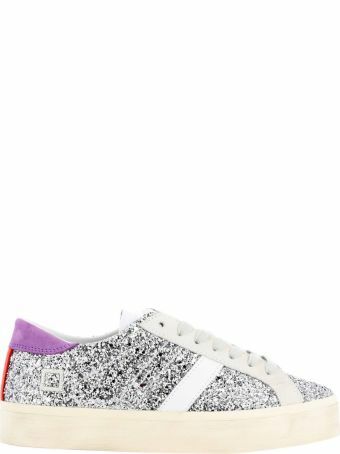 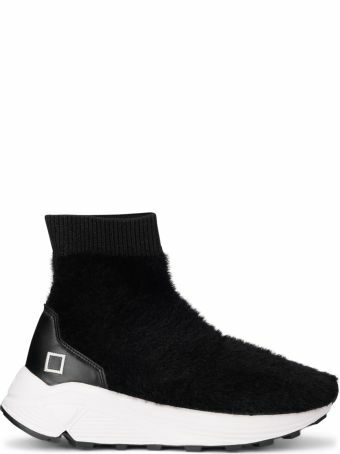 Sneakers Shoes Women D.a.t.e.